I’ve done this study a few years back and wanted to do it again with you! 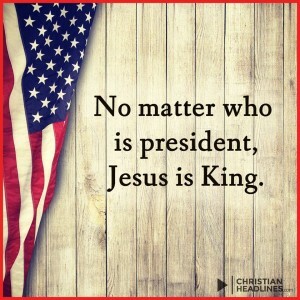 Many feel you can’t “get anything” when you read through the Bible in this fashion, but I submit to you God Promised HIS Word will NOT return void. So, what do you have to lose? Each week I’ll post the schedule, some discussion questions and a FREE study guide for us to follow along/help us out with. We will start Sunday 6/21 but you can Join us at anytime! You do NOT need to purchase another Bible. Each week I will be posting the schedule for the week, some thoughts, questions and such. But, should you want to, here is a link for products in this study that has a NIV Bible with the pages marked with start and finish. There is also a participant guide you can purchase for $8.99. Personally I like the participant guide, but feel free to use a journal or notebook to write things down in. You will be able to participate in discussions about what we read by answering questions, leaving comments, asking questions and having a fun time as we soak up the history of so many wonderful people, times and miracles listed in the Bible. We’ll be reminded that even great men failed to believe, do the right thing at the right time and even got angry, disobeyed direct commands, yet still were mighty men of faith. We’ll see the beauty of relationships restored, faith increased and tears of joy through out this study. Are you committed? Are you a little nervous? Are you with me? If you use the Bible from the link above, you’ll read 12 pages a day. Just 12. You can do this. WE can do this. Many may wonder about reading through so “quickly” and not retaining it. Well, if my math is correct – you’ll be reading through your Bible 4 times a year. I don’t know about you, but I’m expecting growth from this! “Things” to get in your way and you’ll fall behind. If this happens, take the time to read a few extra pages a day, or set time on Sunday to get caught up. Work to pick up and tiredness will be a factor. Read while you rest!! 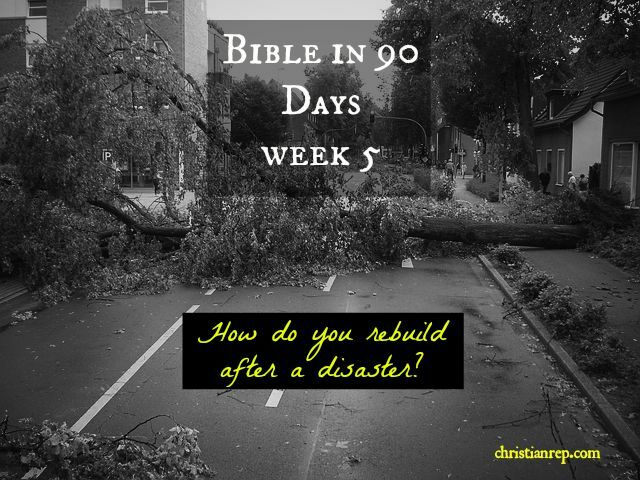 You’ll make it through the Bible in 90 days having learned/felt something that applied to right where you are, right now. Growth, hope and inspiration. Questions that may lead to more questions. But, together, we’ll find the answers. A deeper, closer walk with the Lord. Joy in your heart from overcoming your fears of failure in this area. I’m hoping by the end, you’ll have a desire to do it again. Each time you read through the Bible, you’ll get something different, as you are in a different place in your life. 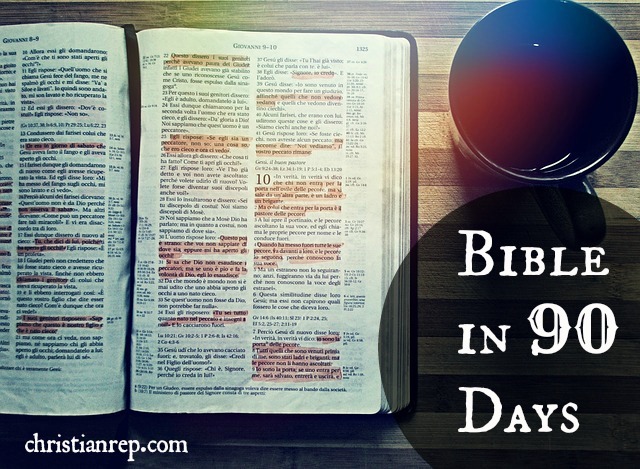 It will be an awesome accomplishment by the time a year ends and we will have read through the Bible 4 times! There are study guides that give extra insight in each week. I hope you’ll grab them and make use of them. If you want to Join me on this 90 Day Bible Adventure, please leave your name, twitter handle (if you have one) and State/area below so that we can interact together. I’ll be posting things in the comments about my adventure, and hope that you’ll do the same! Make sure you check back to catch up on any comments that are made here.